More than 40 years of criminal defense experience. Criminal Defense Lawyer Andrew Schneider focuses his entire practice on criminal defense. Lawyer Representing Juveniles Charged With Crimes We work toward what is best for young people charged with crimes. 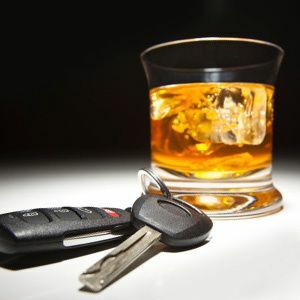 DUI And Traffic Violations Defense Attorney Working to keep your arrest record clean. My name is Andrew Schneider, and I am a criminal defense attorney. In almost 42 years of my law practice, I try to give people the kind of representation I would hope to receive if charged with a crime. When I become your lawyer, my No. 1 concern is you. I care about your personal circumstances and will not give up on your case. My office is in Bucks County, near Montgomery County, and besides practicing in both those counties, I represent people throughout the five-county Philadelphia area and have represented people throughout Pennsylvania. Right now, I'm representing a man in Pittsburgh and have helped people in Allentown, Easton, Scranton and Monroe County, to name a few. I also represent those accused in New Jersey. I received my Pennsylvania law license in 1973 and New Jersey license in 1990. My decades of experience have allowed for me to understand the best approach to take in the various courts. I believe my efforts have gained me the respect of prosecutors, judges and my attorney peers. In Pennsylvania, the usual first proceeding is called a "preliminary hearing" for anyone charged with a crime. Unfortunately, I've encountered too many individuals who know little about a preliminary hearing, go into it without a lawyer, and give up or "waive" this critical hearing, only to suffer the consequences later. As I've handled hundreds of preliminary hearings, I believe that my experience provides assurance that your matter will be handled in your best interest. 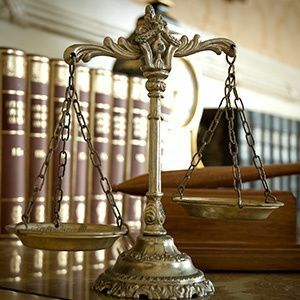 If charged with a crime, I will be there for you from that preliminary hearing until the matter is resolved through a plea negotiation or a trial. 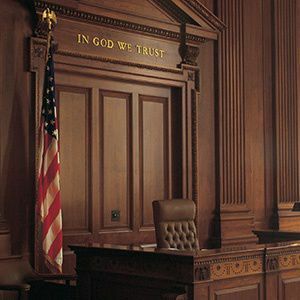 Besides providing representation in Pennsylvania and New Jersey courts, I also provide criminal defense representation in the federal courts. I've received admissions to federal courts in Pennsylvania, New Jersey and the United States Court of Appeals for the 3rd Circuit, which handles appeals of federal cases from Pennsylvania and New Jersey. I welcome challenges, unpopular cases and like to say, "The harder the better." I defend clients in traffic violation matters, drunk driving, and up to murder cases. It is my goal to reduce or eliminate all consequences you might face from your criminal charges. Contact Andrew F. Schneider Attorney at Law, at its Doylestown, Pennsylvania, law office, by calling 215-348-5150. I will meet with you personally during a free initial consultation. 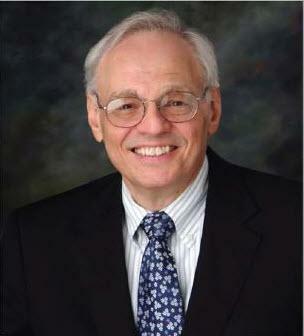 Andrew F. Schneider has been selected in Super Lawyers on multiple occasions. Andrew Schneider received this award for his devotion to work for the Pennsylvania Association of Criminal Defense Lawyers. Andrew F. Schneider Attorney at Law is a criminal defense attorney with a law office in Doylestown, Pennsylvania. While representing a large number of clients in Bucks County, Montgomery County and the Philadelphia metropolitan area, I represent clients throughout Pennsylvania and New Jersey. Website Hosting By Mad Icarus Media, Inc..